Celebrate new student work from Marwen’s 2018 Fall Term at this FREE closing reception. Enjoy light appetizers, meet students from all Fall courses, and discover more about Marwen. This event is free and open to the public. All are welcome! The exhibition is on view February 1 – March 1, 2019. 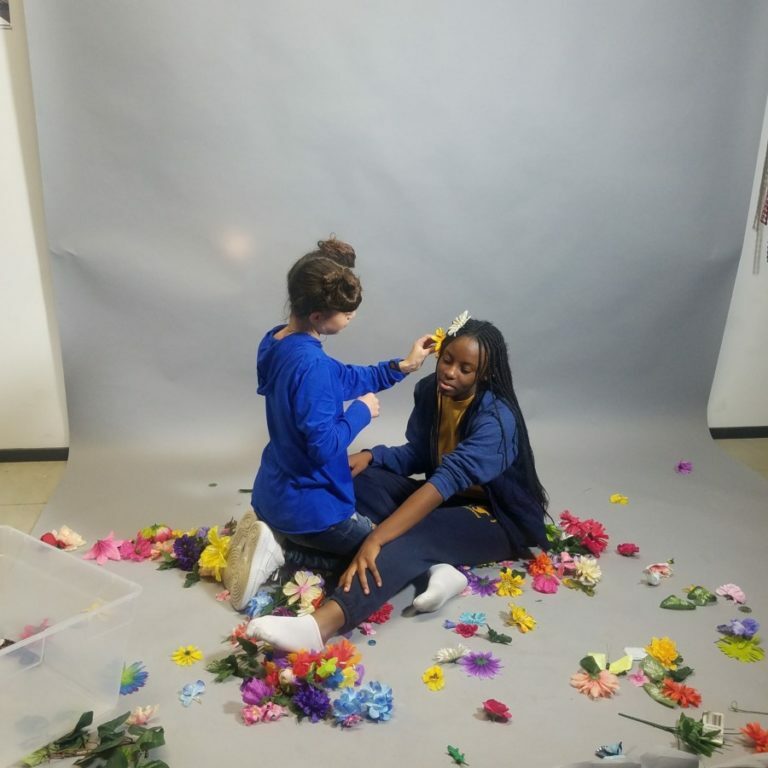 Marwen provides free visual arts, college, and career programming for Chicago’s young people from under-resourced communities and schools in middle through high school.